The second edition of Peer Learning is now underway! Funded by the RBC Emerging Artists Project, we welcome both dance artists in the very beginning of their choreographic careers and those transitioning into choreography after other established practices as visual artists or dancers, encouraging them to collaborate on group or solo works, in a safe space at Dancemakers. We’re delighted that 2017 participant Molly Johnson has returned to coordinate the program. 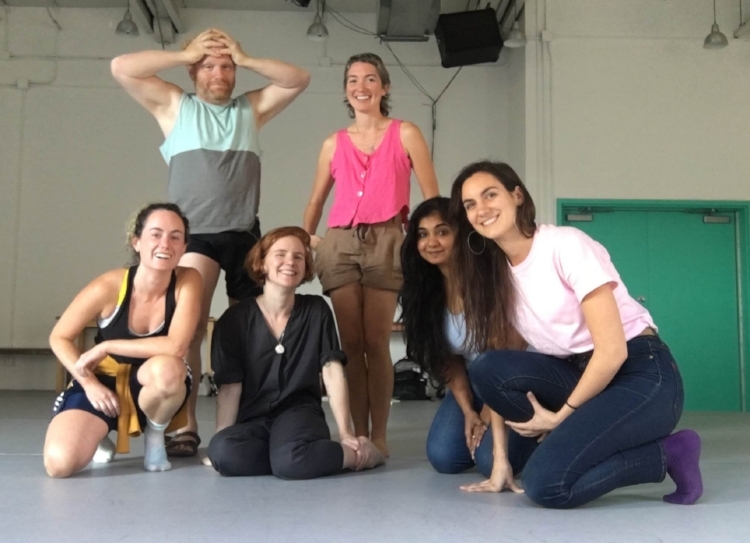 This season’s participants are Rodney Diverlus, Marie Lambin-Gagnon, Gavin Law, Alyssa Martin, Lawrence Shapiro, Megha Subramanian, & Christianne Ullmark.